As a Leader in the CMP space, Percolate has extended their vision beyond helping global marketing teams keep up-to-date on campaign status, assets, requirements and performance. Innovations developed over the past twelve months have helped the company transcend the CMP category, crossing over into functionality inherent in MRM, sales enablement, and collaborative work management tools. Percolate’s robust configurable data models and integrations with heavily adopted Martech tools allow companies around the world to align their actual organizational structures with their day-to-day marketing workflows. 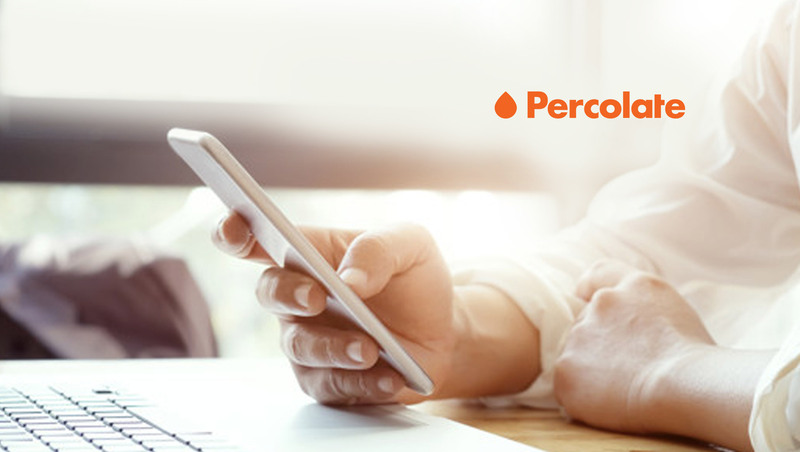 Customers praise Percolate for their agility and efficiency in facilitating operational business processes.